The Buckley clan are the anti-Kennedys of American politics. Like the Kennedys, they are Irish Catholic outsiders, only begrudgingly taken into the upper class on the basis of their father’s ill-got gains (as Balzac once said, “Behind every great fortune, there is a great crime”). In the Buckley’s case, the crimes involved Mexico. William F. Buckley SENIOR was a Texas oil man who struck it rich in the Tampico fields of the 1890s and early 20th century, and author of numerous plots against the Mexican government. He was the brains behind U.S. Ambassador Henry Lane Wilson’s “Embassy Pact,” which overthrew the mild reformist revolutionary government of Francisco I. Madero, ushered in the Victoriano Huerta dictatorship… and touched off a much more violent revolution. William F. Buckley JUNIOR was born in New York City, but on more than one occasion spoke of himself as a “Mexican immigrant.” He spent his childhood in San Angel, his peculiar accent being the result of his not learning English until adolescence. He attended UNAM for a year before transferring to Yale, where he majored in contrariness. After his military service, he spent nine months as a CIA operative in Mexico City, working for E. Howard Hunt of Kennedy assassination and Watergate fame. What exactly Buckley did in Mexico City is open to speculation. 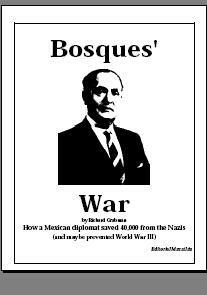 Depending on who you believe, he was either trying to overthrow the Mexican government (just like dear old dad), or translating a book by a Peruvian communist. Or — most likely — writing “God and Man at Yale”. Thanks to Buckley’s investment of $10,000 in the publisher’s advertising budget, the book was a success, launching the author on his tergiversatious career inditing apologias for the status quo and the social classes into which his Texas wildcatter father had won grudging admission. Like other English as a Second Language writers (Joseph Conrad, Isaac Dinesen), he was fond of the learned word, the sometimes maddeningly obscure, but inevitably right, turn of phrase. He was a graceful and witty writer, and — odd given his louche behavior and jejune sense of sartorial style — a long-time television star. One only regrets that he was his father’s son, and in so many ways, a Mexican “junior” his entire life. 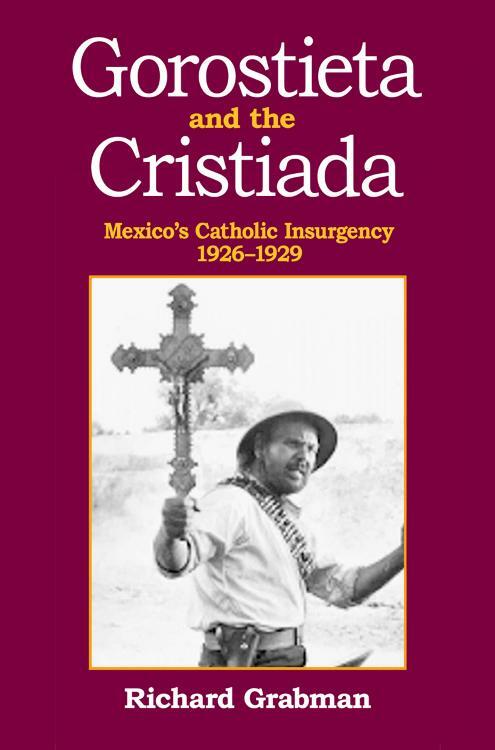 from → C.I.A., Ciudad de México, Economy & Business, Francisco I. Madero, Gringo(landia), Henry Lane Wilson, Madre Conchita, Mexican History 1910-20 (Revolution), Oil and PEMEX, Victoriano Huerta, William F Buckley Jr., William F. Buckley Sr.
← Who said crime doesn’t pay? Another great post. This is why I have to read MexFiles – no one else is writing this kind of stuff.